Jersey Cares is a dynamic nonprofit organization that meets community needs by making volunteering in New Jersey easy and meaningful. 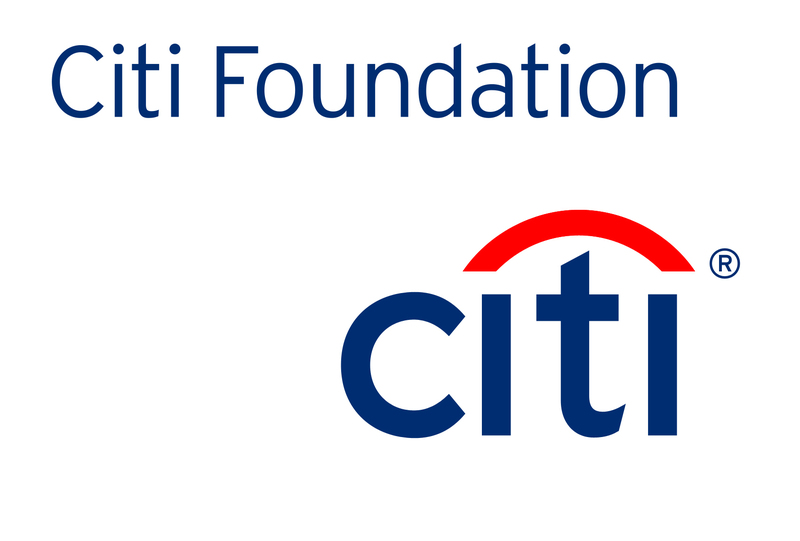 Jersey Cares works directly with local nonprofit organizations and schools, identifying their needs and training volunteer leaders to manage projects that address them. 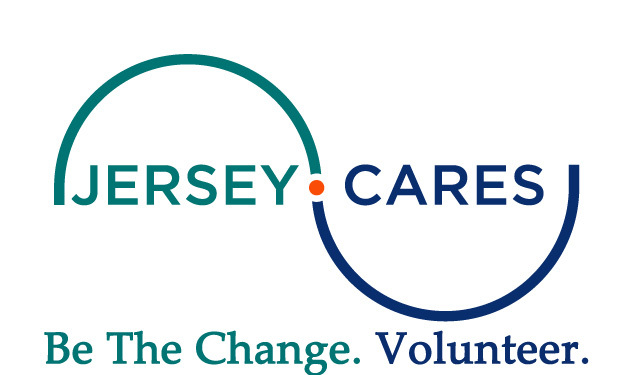 Jersey Cares volunteers have provided thousands of hours of service to communities, including: mentoring troubled teens, reaching out to isolated seniors, working with the mentally and physically challenged, restoring the environment and assisting children with their schoolwork. Jersey Cares offers meaningful volunteer opportunities that showcase the rewards of civic engagement and address some of our communities’ most serious needs. For more information, please visit www.jerseycares.org.